Welcome to SitcomsOnline Digest! We're getting close to Christmas, but for some reason, the news isn't exactly slowing down as it usually does this time of the year! This week, we're hearing about more reboots, a costly renewal of Friends for Netflix (and it'll likely only be there for one more year), and more. Let's get going! 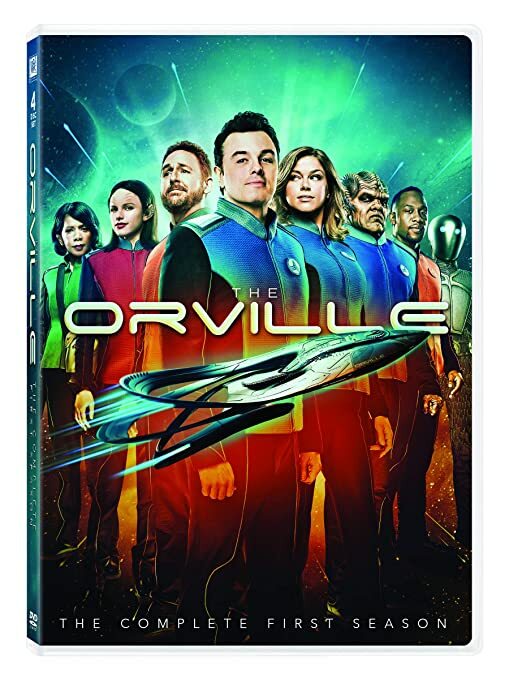 The Orville - The Complete First Season (DVD, $29.98): The first season of the Fox series arrives on DVD in this release. CBS has Christmas classics Rudolph the Red-Nosed Reindeer and Frosty the Snowman tonight. On Decades this weekend, it is a full weekend of Love, American Style. ABC has Christmas themed episodes of most (though not all) of their sitcoms on Tuesday, Wednesday, and Friday nights. Fox has Christmas episodes of The Simpsons and Bob's Burgers on Sunday. Fuller House returns for a new season on Friday on Netflix.